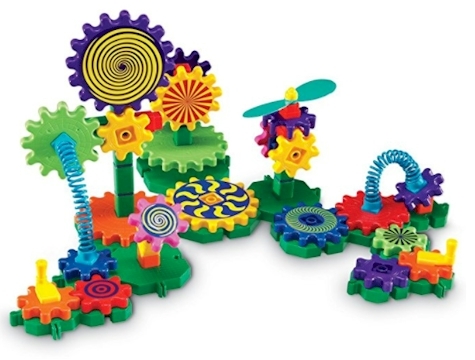 This Learning Resources Gears! Gears! Gears! Gizmos 83-piece Building Set has dropped to $16.14 with free Prime shipping on Amazon. It got 4.3 out of 5 stars over 103 customer reviews.